If you find yourself wondering about the history of Italian supercar manufacturers – or just want to learn a little more about your favorite brand – check out the guide below. Once solely a race car manufacturer, Scuderia Ferrari was founded in 1929 by Enzo Ferrari. Today, in addition to race cars, the Fiat S.p.A.-owned Ferrari makes street-legal road cars at its headquarters in Maranello, Italy. Ferrari’s successful racing history—especially in modern Formula One racing—has allowed its production sports cars to achieve a worldwide notoriety. Like the rest of the automakers on this list, however, Ferrari’s sports cars are generally only attainable by the world’s wealthy. 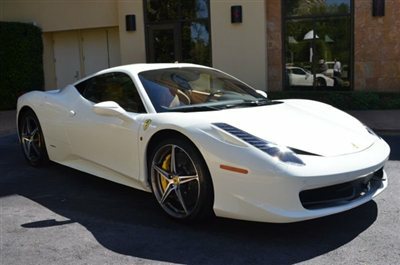 Their current lineup includes the California, 458 Italia, FF, 458 Spider, and the recently released F12berlinetta. In 2011, Ferrari sold just about 7,000 cars worldwide and brought in $2,874,520,000 in revenue according to the Fiat Group’s 2011 Annual Report. Headquartered in Sant’Agata Bologneses, Automobili Lamborghini S.p.A. was founded in 1963 by Ferruccio Lamborghini. In the years following the 1973 oil crisis and the simultaneous worldwide economic decline, however, the company changed hands several times. Controlled by the Chrysler Corporation beginning 1987, it was purchased by Mycom Setdco and the V’Power Corporation in 1994. Lamborghini fell into the hands of Audi AG, a subsidiary of Germany’s Volkswagen, shortly afterwards in 1998—where it remains today. 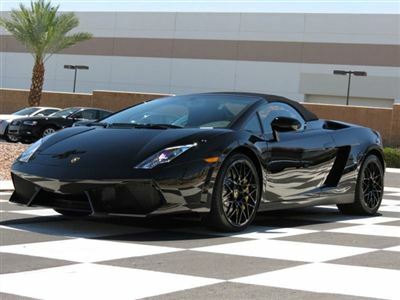 According to Audi AG’s 2011 sales report, Lamborghini sold only 1,602 cars in 2011. Currently its production models include the Aventador and the Gallardo as its flagship Murcielago was discontinued last year. There is some speculation that an SUV is in the works for Lamborghini, but production of the concept—the Urus—has yet to be confirmed. The automaker is best known for establishing the mid-engined, real-wheel-drive sports car, which they did with their 1966 Miura sports coupe. Also owned by Fiat S.p.A., Maserati was established in 1914 by a family of four brothers in Bologna, but now is headquartered in Modena. Like Ferrari, which owned the brand between 1999 and 2005 and is largely credited with its modern success, Maserati got its start in racing as well. 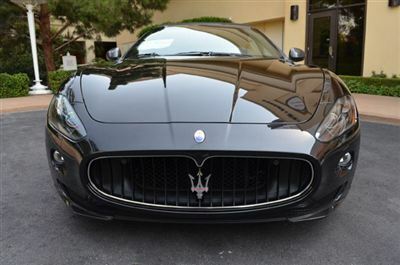 Maserati resumed selling its vehicles stateside in 2002 after it abandoned the American market due to poor sales in 1991. Maserati’s current North American lineup includes several versions of its GranTurismo sport coupe, including two convertible trims, and a sedan—the Quattroporte. Headquartered in Modena like Maserati, Pagani has a much shorter history than the other Italian sports car manufacturers. It was founded in 1992 by Horace Pagani, a former Lamborghini employee who worked in the company’s materials division. Though Pagani is an independent entity, it is often associated with Mercedes-Benz’ AMG performance division because of an engine collaboration agreement. Pagani’s first production car was the Zonda, which debuted in 1999 and was discontinued in 2011. Most recently, Pagani introduced a mid-engined sports car called the Huayra. The Huayra has a price tag that’s well over a million U.S. dollars and is produced in very small numbers. Due to an airbag dispute with the United States’ National Highway Traffic Safety Administration, its U.S. debut was pushed back to 2013. 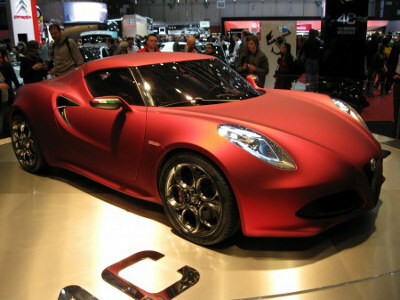 Founded in 1910 in Milan, the Fiat S.p.A.-owned Alpha Romeo is currently headquartered in Turin. Like most of the Italian marques, Alpha Romeo got its start in racing as well. In fact, Ferrari raced for the Alpha Romeo team up until it went independent in 1939. Though the brand entered the U.S. market for the first time back in 1961, the last model they sold in the U.S. was the 164 in 1995. Alpha Romeo plans to re-enter the U.S. market with a model dubbed the “4C,” which will likely be one of the cheapest Italian sports cars available to North Americans. The company is also rumored to be bringing a Spider convertible and Giulia mid-size sedan stateside soon as well. This post was contributed on behalf of MotorCar.com—the World’s Largest Luxury Car Marketplace. Like them on Facebook and follow them on Twitter for the latest luxury car news and reviews.